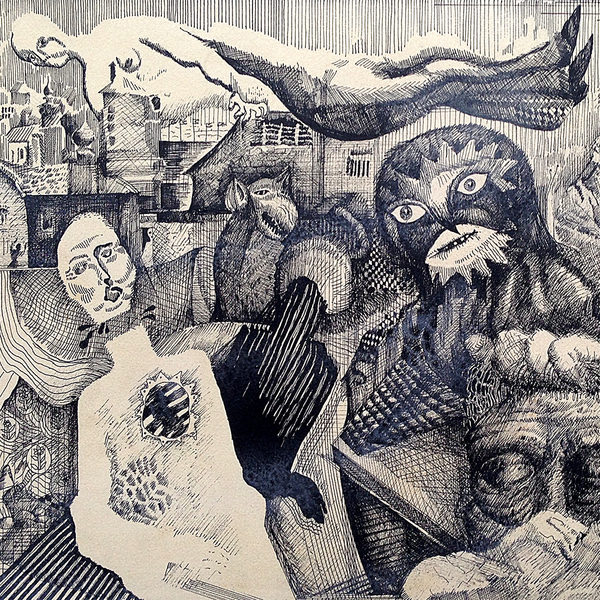 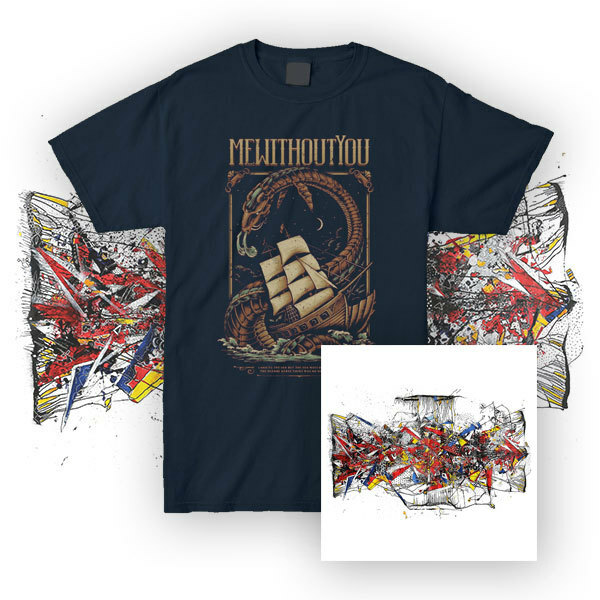 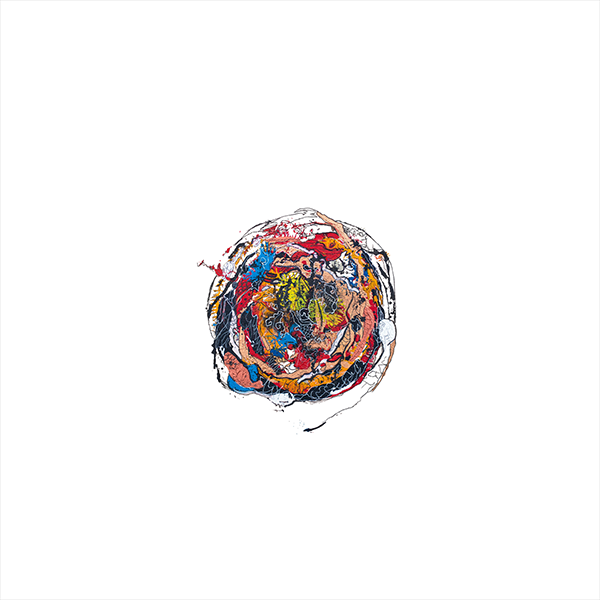 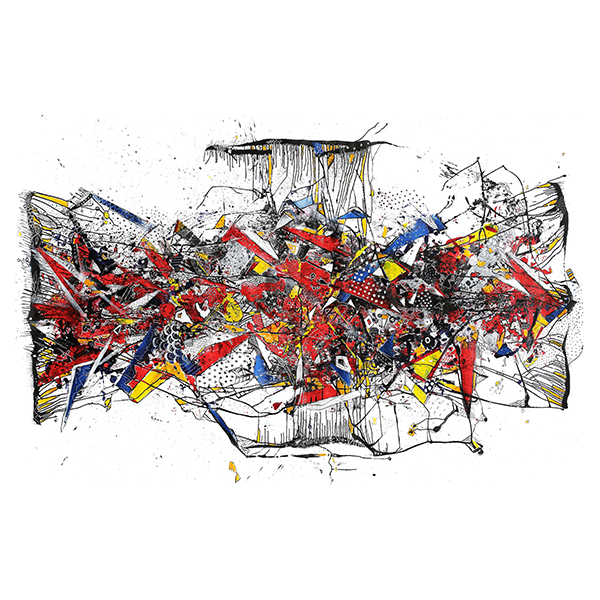 mewithoutYou have returned with their seventh full length record - [Untitled] but not only that they went and released an EP too. 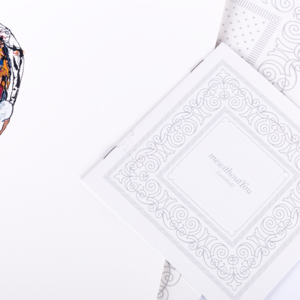 You can now own this on a beautifully packaged, gorgeous looking black in white 12” with a 12 page booklet. 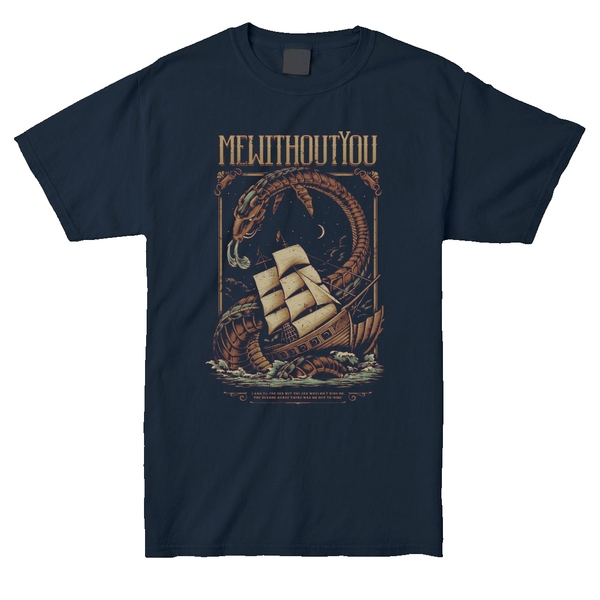 Grab one while you can! 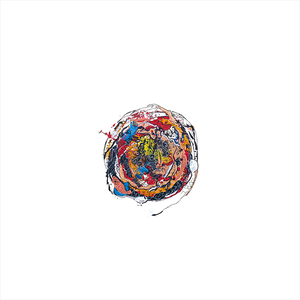 Why stop there though? 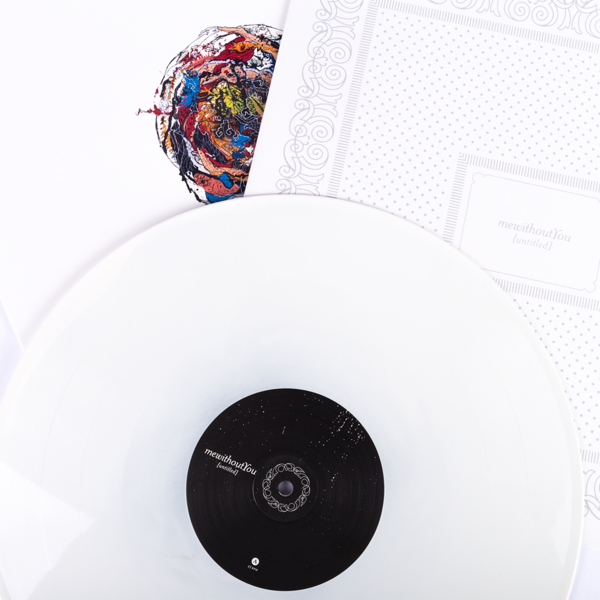 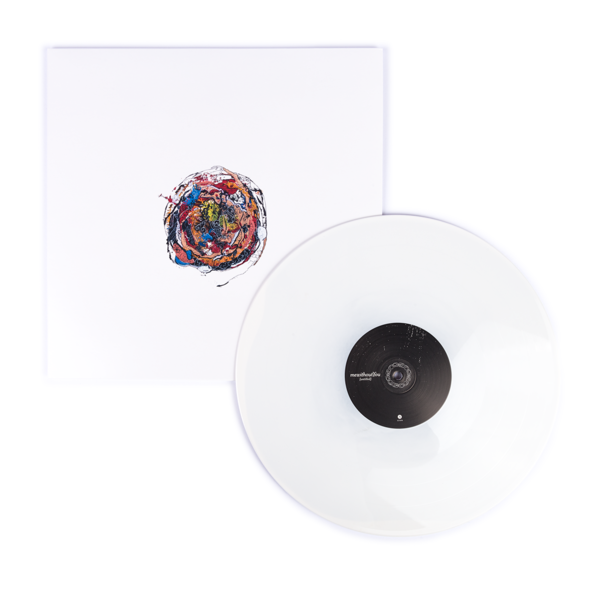 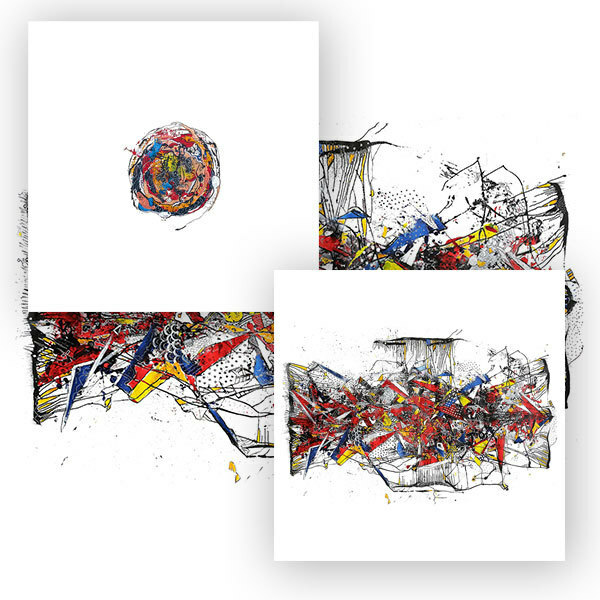 Complete the set as part of the LP/EP Bundle which includes the Black with white splatter 12” album as well as the equally attractive EP on Black inside White 12”.